When you will run this program it will print message “recursive function called.” indefinitely. If you are using Turbo C/C++ compiler then you need to press Ctrl + Break key to break this in definite loop. A recursive function must have recursive conditions, terminating conditions, and recursive expressions. Factorial of n = n(n-1)(n-2)……1. So from line no. 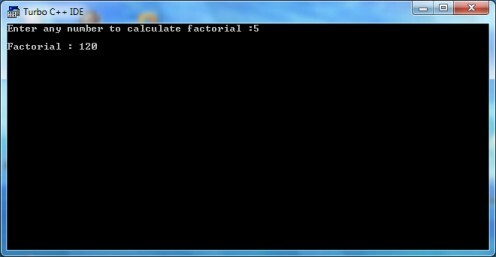 6 – 14 is a user defined recursive function “factorial” that calculates factorial of any given number. This function accepts integer type argument/parameter and return integer value. If you have any problem to understand how function works then you can check my tutorials on C function (click here). In line no. 9 we are checking that whether value of i is equal to 1 or not; i is an integer variable which contains value passed from main function i.e. value of integer variable x. If user enters 1 then the factorial of 1 will be 1. If user enters any value greater than 1 like 5 then it will execute statement in line no. 12 to calculate factorial of 5. This line is extremely important because in this line we implemented recursion logic. will be executed with i=5 i.e. I hope this will clear any confusion regarding recursive function. 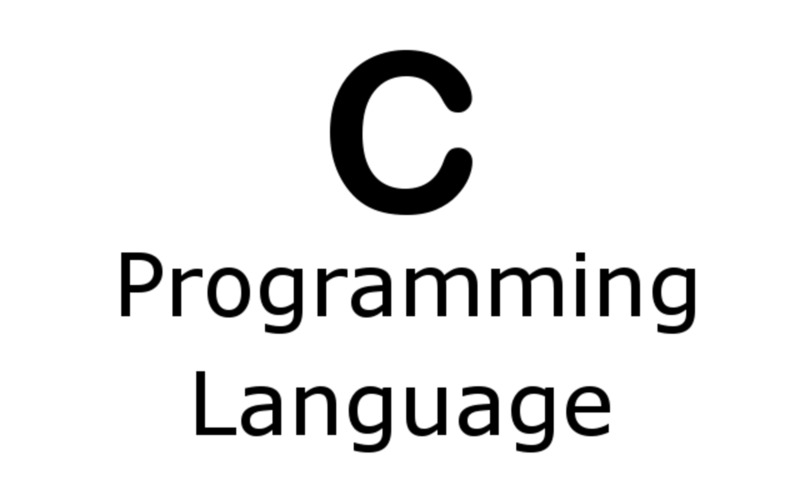 Did this help you to learn about recursion in C programming language? 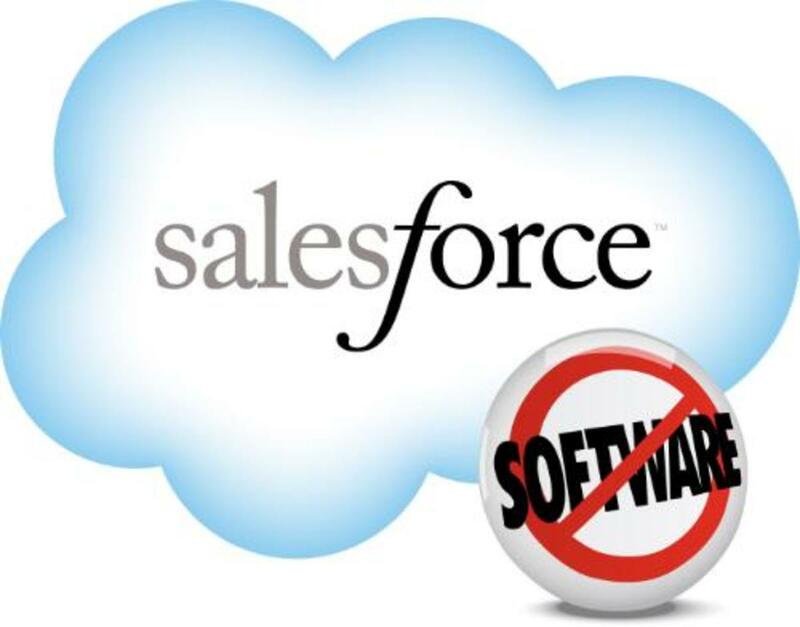 This article explains how we can swap variable values without using third variable. There are different ways to do so and I tried including all know methods. 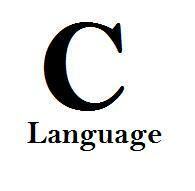 You can get code in C, Java and C# language. send ans for ths n how does it get implement??? there program i am not parporaly writter ......... plze help me. types of recursion should b included!! SIR,REALLY I NICE YOUR EXPLANATION.SO THAT I AM EVER OBLIGES YOU. how to 3 tries to exit??? how to put a codes that displyaing all product to choice. this tutorial is awsome for beginners!!!!! Nice explanation...... good job bro ! WHAT IS DIRECT, INDIRECT, TREE, & TAIL RECURTION? with in 2 min recursive function . it means read and learn . Very nice explanation........i understood very well.....can i get some more points nd programs which will be useful for my campus selection. write a recursive value that asks the user to enter a positive intger number each time it is called , until zero or negative number is input . the function then outputs the greatest number thus far as it outputs the number is reverse order . it returns the greatest value input . write a main program to call the function and prints the result . if we want to calculate the factorial of 0 den will d above program work as the terminating condition of the program is an if statement. 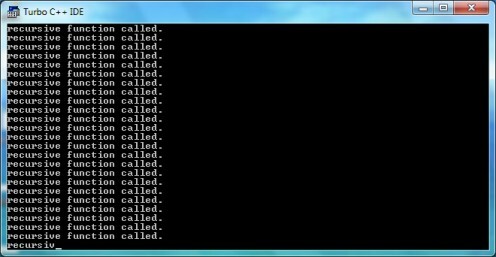 I wrote a recursive function using pointers and then my computer vanished down a black hole! Great explanation of recursive functions. Well done.